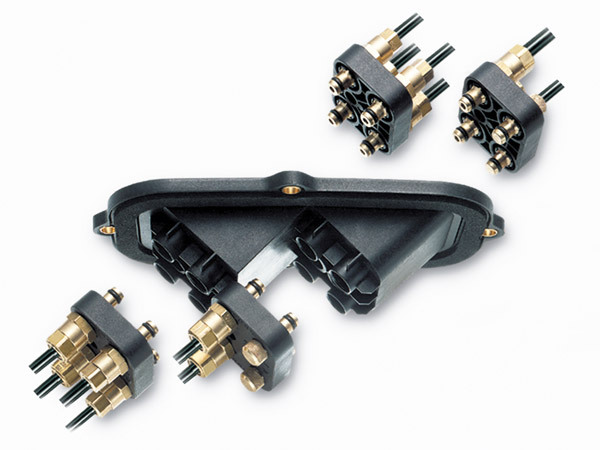 Multi-connector Technology | VOSS Automotive Inc.
At VOSS, we think connecting several lines to a single interface should be easy – simple, even. 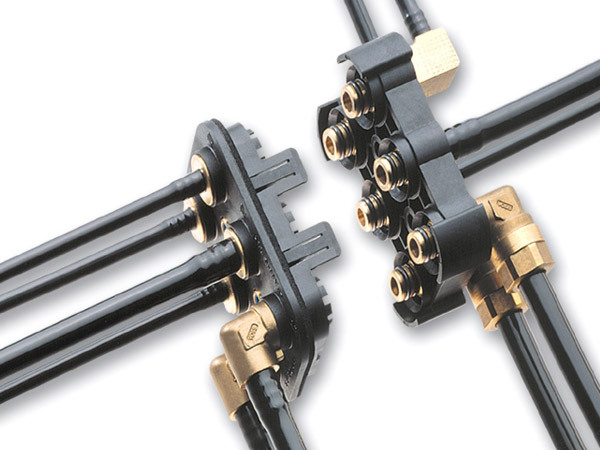 That’s why we’ve developed multi-connector technology that requires just one quick connect process, making it easy to assemble. 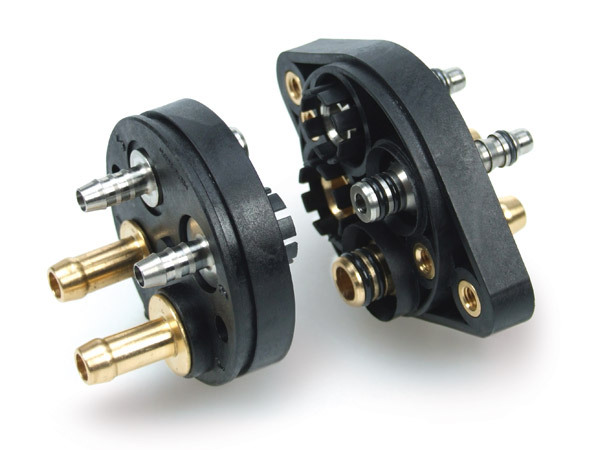 pre-assembly, you can easily change them without disassembling the tube and fitting. The bottom line: You can save time and money with VOSS multi-connector technology.